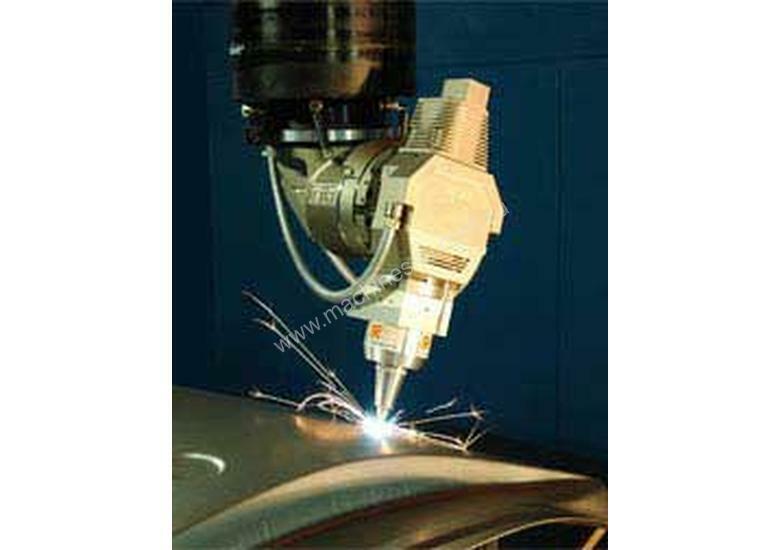 PRIMA INDUSTRIE's RAPIDO from IMTS is the world leader in three-dimensional cutting and welding. 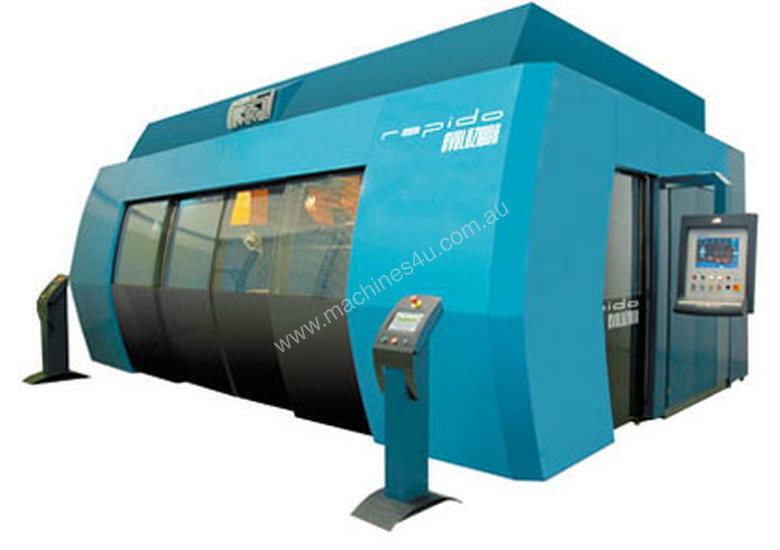 RAPIDO is a 5-axis machine designed to cut, weld and treat the surface of medium size parts (3 m³ of working volume) with a cartesian, unitized, cantilever structure with a fully retractable arm. Full accessibility, easy transportation, quick installation, excellent reliability, high productivity and user-friendliness are its main features. RAPIDO is typically used in the most diversified industrial fields (automotive, aerospace, energy, food, household appliances, just to quote some) and by first class jobshops, who can exploit the machine versatility to the full extent. The "Split Cabin" version is the right answer to Customers with high productivity needs. 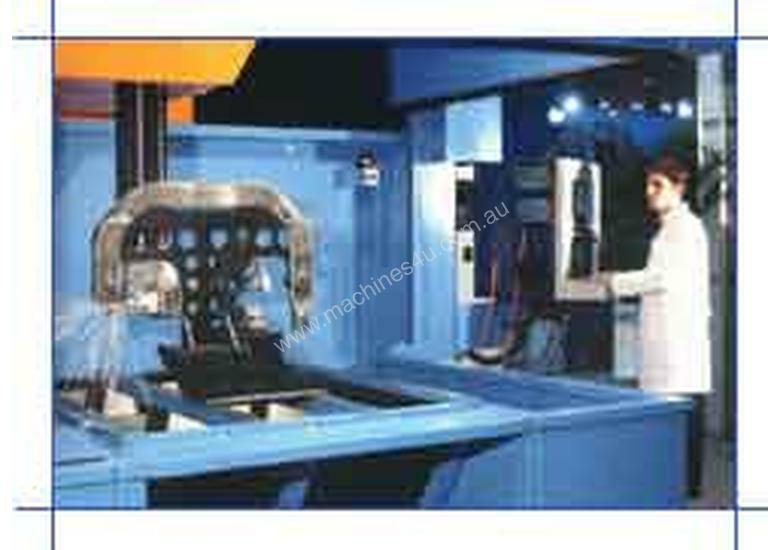 The quick-mounting interchangeable heads make it possible to switch from one production to another and to further widen the application range of this highly flexible machine. PRIMA INDUSTRIE is a vertical integrator - the machine tool, laser, CNC control, cutting heads and software are designed and manufactured by the PRIMA GROUP exclusively at their Turin Italy manufacturing centre. 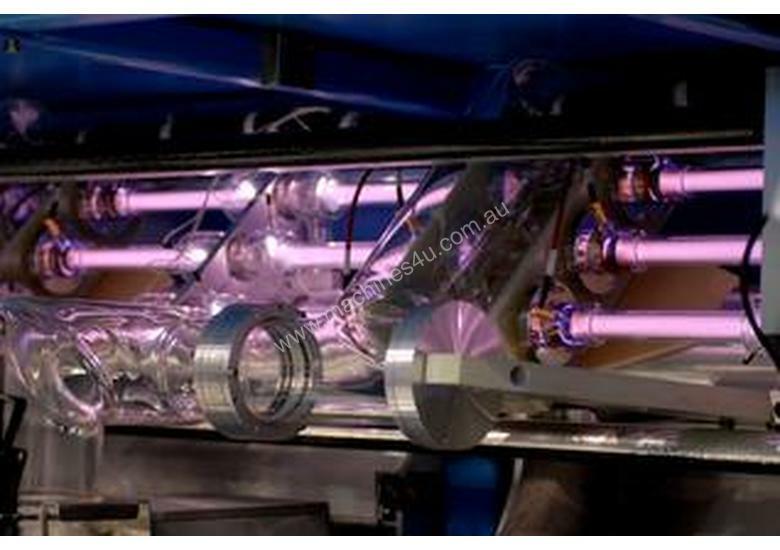 PRIMA laser systems are only available from IMTS for the Australia/New Zealand market.